WordPress is the world’s most popular website building tool powering 25% of the website on the internet. It gives you access to thousands of free themes and plugins that help simplify the design process and allow you to add powerful features with just a few clicks. Not at all! One of the best things about WordPress is that it’s designed to be as easy to use as possible. In fact, that’s the whole idea behind a content management system (CMS) – it’s to allow anyone within a company to be able to pick up the basics and to be able to upload new content to the website. As a rule, though, you’ll be able to do everything yourself with no knowledge of programming languages required, which is exactly why it’s used by so many people. You certainly won’t find another CMS that’s as powerful and versatile without compromising on its ease of use and user-friendliness. Can I move my existing WordPress site to Free Web Hosting ? Of course! 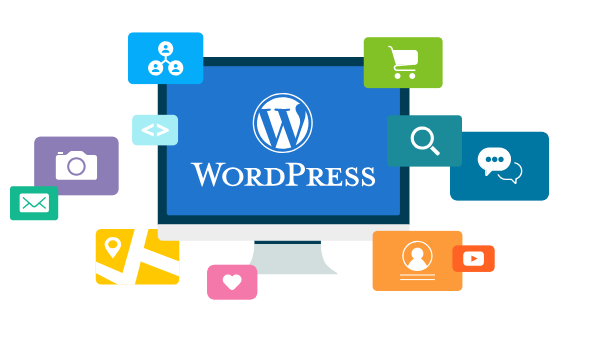 Another benefit of WordPress is that it’s easy to import, export and migrate WordPress installations from one hosting to another. You will be able to migrate WordPress to Free Web Hosting by using simple migration procedure explained here. Ready to migrate your WordPress to our free WordPress hosting platform ? Join thousands of other Zimbabweans right now – for free!